Approximately 54.4 million (25%) of the US adult population suffers from arthritis. Arthritis, or joint pain/joint disease, is the leading cause of disability in US. It can cause pain, aching, stiffness, and swelling of the joints. 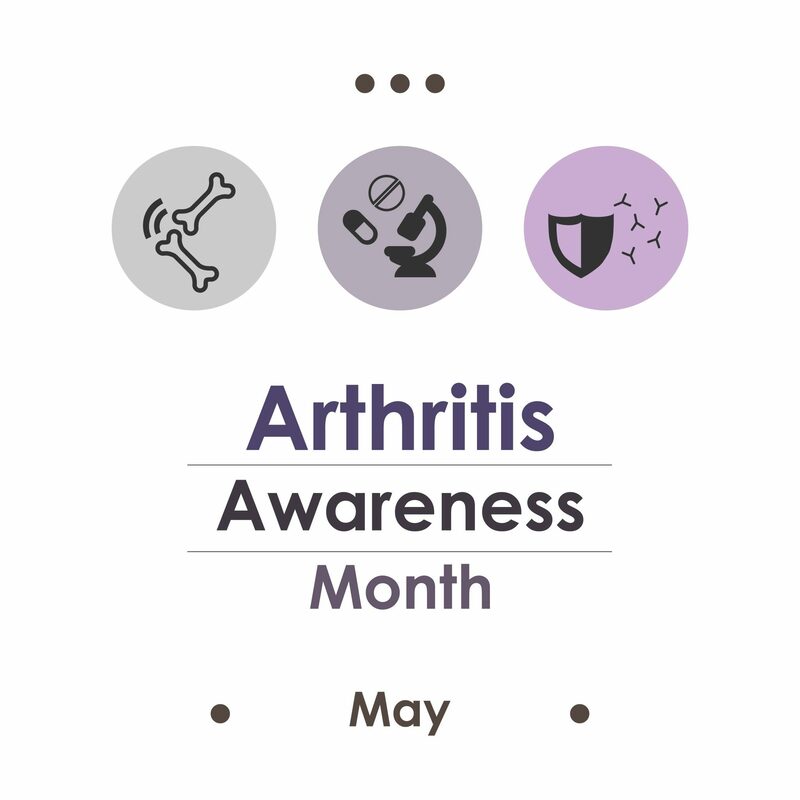 The most common types of arthritis are osteoarthritis, rheumatoid arthritis, gout, lupus, and fibromyalgia.